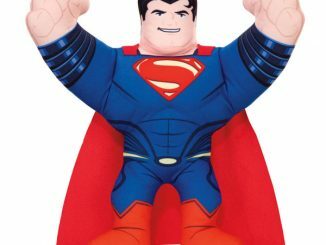 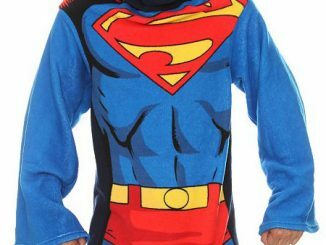 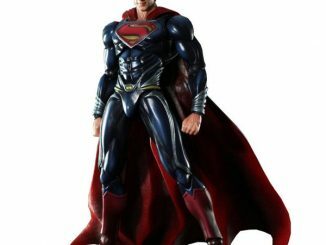 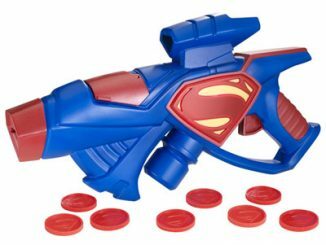 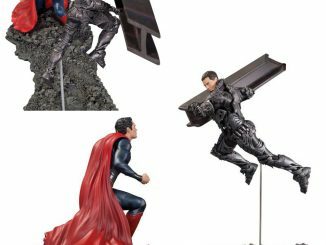 The Man of Steel is now a man of soft thanks to this DC Comics Man Of Steel Superman Plush. 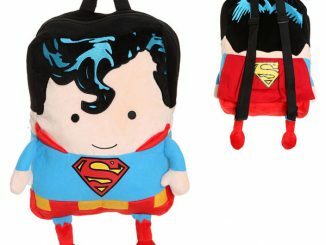 He’s lovable, he’s huggable, he’s Superman. 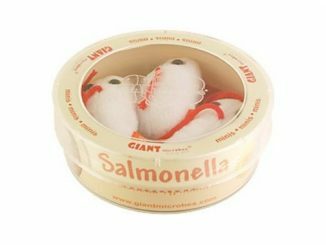 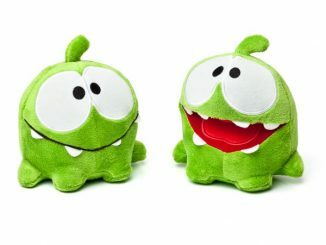 This adorable plush has a fun and funky, stylized look and stands 8″ tall. 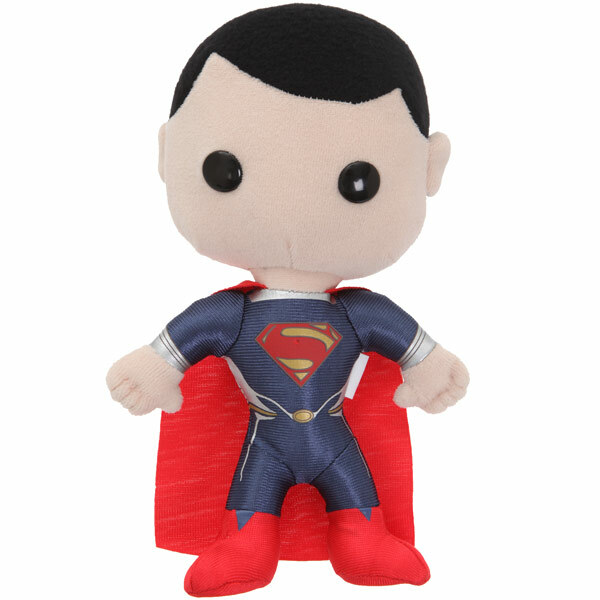 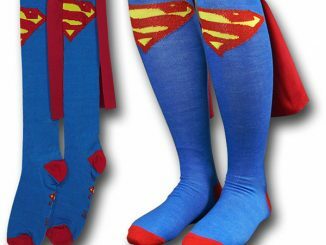 Experience the softer side of the Man of Steel. 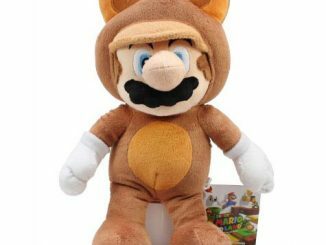 He will look great displayed anywhere in your home and at bedtime you can cozy up to him and snuggle him. 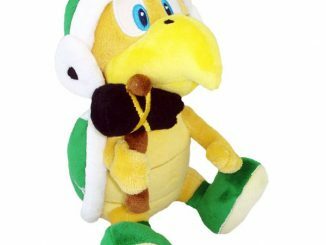 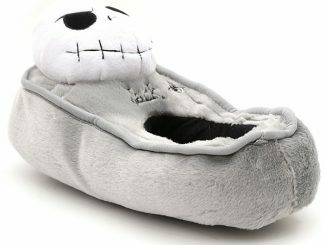 This adorable plush is just $12.50 from Hot Topic and $10.99 at Amazon.com.